SEFUSE thermal cut-offs are highly reliable, offering a range of temperature ratings from 70°C to 240°C whilst handling loads up to 15A/250VAC. 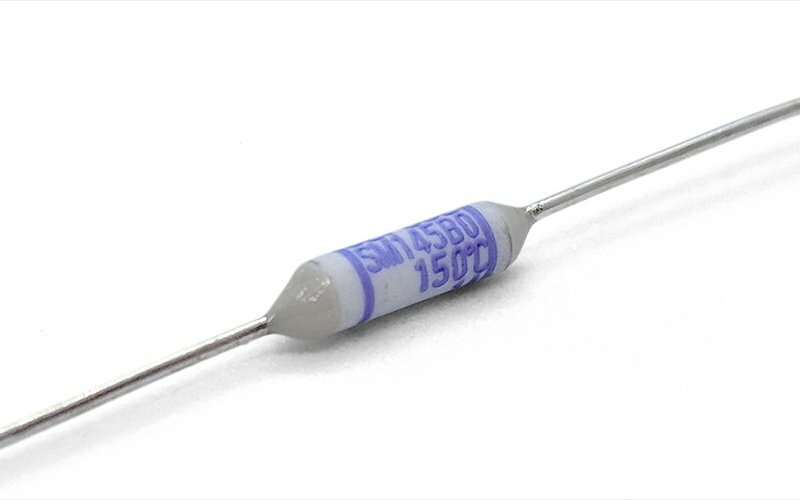 Our thermal fuses carry all major agency approvals such as BEAB, UL, CSA, VDE (to the latest IEC 60 691/EN 60 691 standards) helping speed your own product approval accordingly. 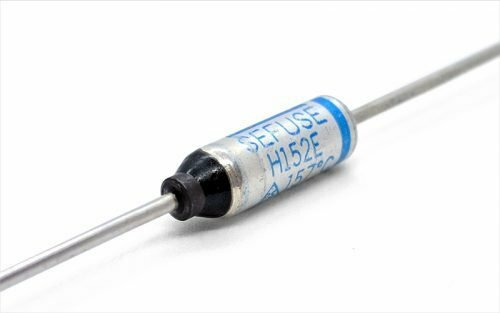 Thermal fuses are ideal for protecting small household appliances such as coffee machines, electric irons, hair dryers and stylers, refrigerators and fan heaters. 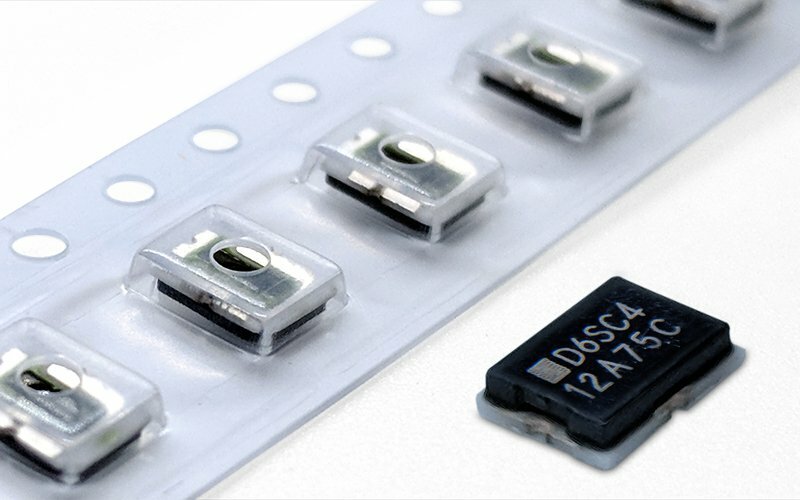 They also thermally protect battery packs and battery chargers, power supplies and automotive applications such as blower motors, fan speed dropper resistors and solenoids. 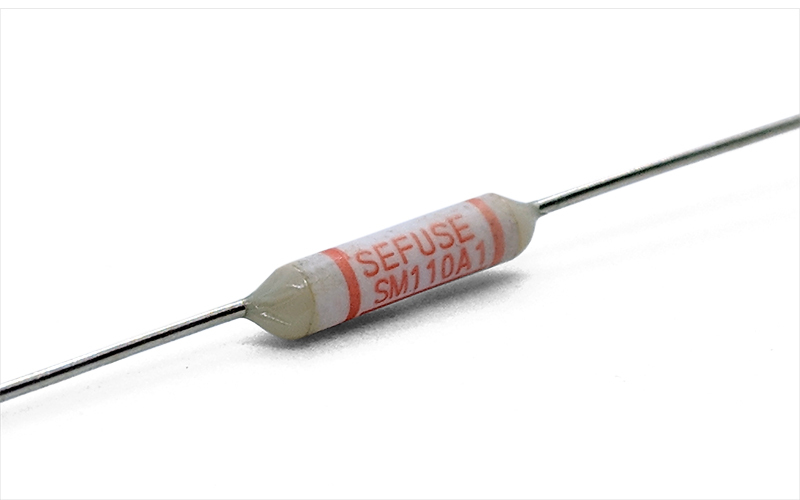 The Sefuse SF-R is a small metal bodied one shot thermal fuse. • As ceramic acts as insulator, SM-type can be fixed directly to where most effective. 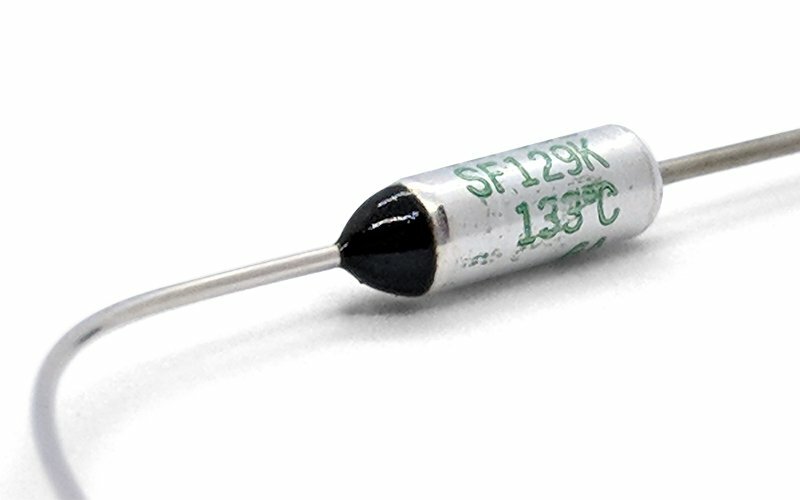 • Slimmest one shot thermal fuse diameter within SF range.